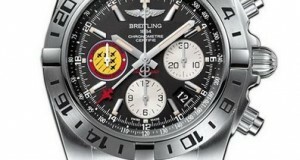 When it comes to women’s watches, there are not many choices available in luxury watches. I am not saying that watchmakers avoid them entirely or anything like that. 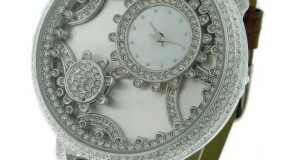 There are luxury watchmakers who do make their fair share of ladies watches. 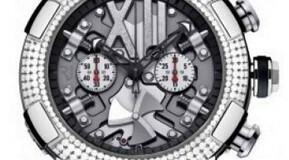 Piredda & Sottil is a luxury watch company. Their wristwatches are extremely difficult to come by. Many aspects of this company make it highly collectible. First, the brand hasn’t skyrocketed in the U.S quite yet. 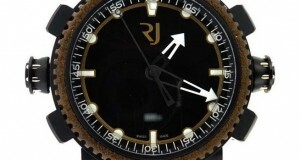 This makes Piredda & Sottil wristwatches incredibly unique if you happen to live in the Americas. 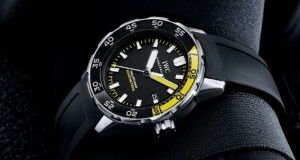 Second, they specialize in limited edition collections of mainly men’s wristwatches. Last, but surely not least, Piredda & Sottil wristwatches feature diamond embellishments and other fine materials. 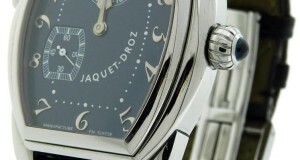 Jaquet Droz is a Swiss Luxury watch company with deep roots in horology and innovation. He began his work in 1768 and originally created advanced animated dolls that are often referred to as “Jaquet Droz’s Androids”. The dolls were incredibly advanced for their time and even gained popularity among royalty. Droz proved is capabilities with his animated dolls and moved on to use them to help in his watchmaking business. 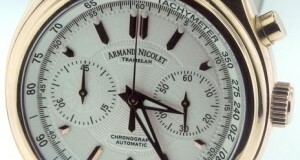 Armand Nicolet is a Swiss luxury watch company. 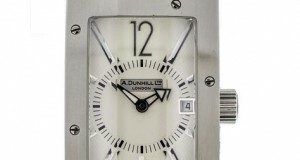 The brand was founded in 1902 by Armand Nicolet in the famous Tramelan, Switzerland. Tramelan is home to many famous horologists. 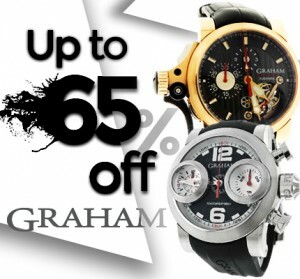 Armand Nicolet is a company with a sincere dedication to the original art of watchmaking. 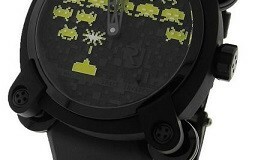 This is a brand that constantly pays tribute to the past while incorporating innovative technologies of the future.